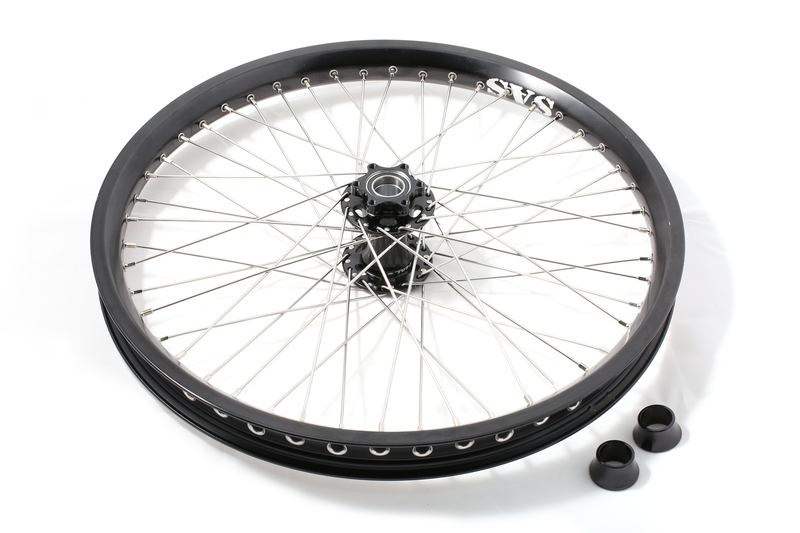 We have a limited number of 20” F24 wheels available at 30% off. These have minor cosmetic damage to the hub area which will not affect performance. To order please click here and select the 20” Cosmetic Damage option form the drop down list.